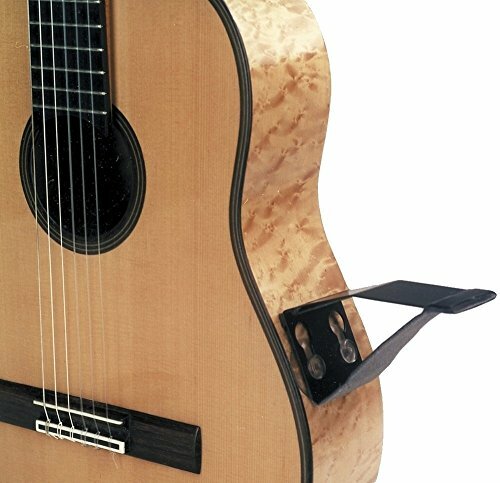 Guitar rest for the classical guitar Lightweight metal rest with 3 suction cups, and anti-slip textile strip Foldable Fits in every guitar case (for transport) Delivery without protection foil Not recommended for Nitro finish and Schellack. If you have any questions about this product by Gitano, contact us by completing and submitting the form below. If you are looking for a specif part number, please include it with your message.